In light of the current real estate market, I couldn’t help but check out what an approximate budget of $300,000 could buy in City of Toronto and the GTA. In particular I focused on condos. 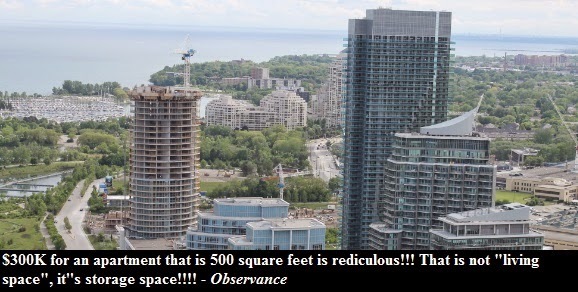 The average price of a condo (May, 2013) in the City of Toronto and the GTA is $372,000 and $350,600 respectfully. 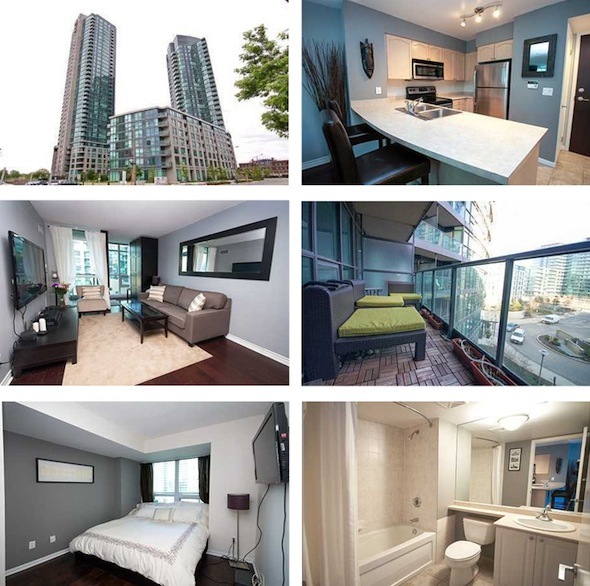 After surfing Kijiji I found several condos listed for around $300,000 ranging from 415-880 square feet depending on location. 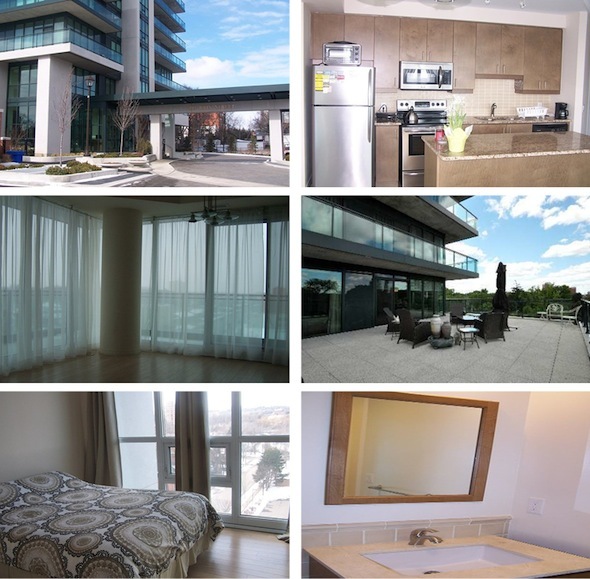 Details from listing: This bright and spacious condominium with a breathtaking view offers hardwood, ceramics, granite kitchen counters, nine foot ceilings, balcony, an oversized underground parking space close to the elevator and one storage locker. 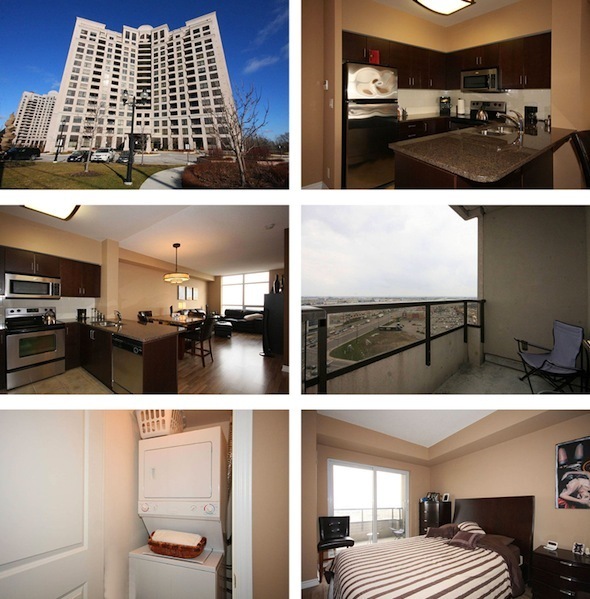 Prime locale close to shopping, transit, major highways, River Oaks Recreation Centre and the new Oakville Hospital. Amenities: An inviting lobby, outdoor swimming pool, hot tub, sauna/steam room, fitness room, party room, visitor parking and manicured grounds. 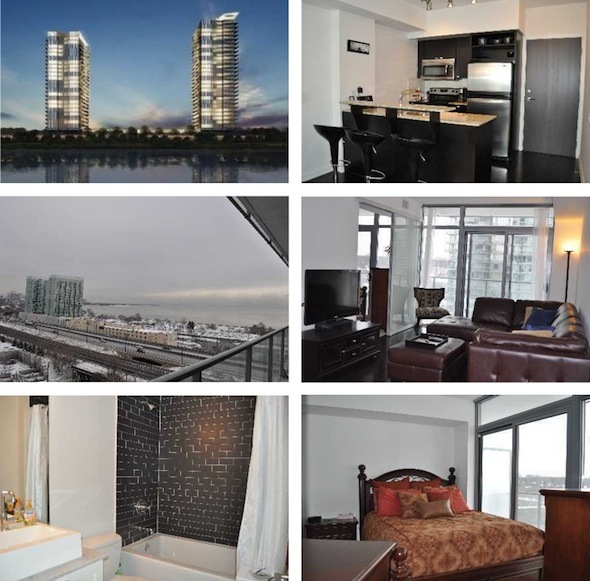 Address: 231 Fort York Blvd. Details from listing: Designer Kitchen Cabinetry With Stainless Steel Appliances, Ceramic Backsplash & A Breakfast Bar. 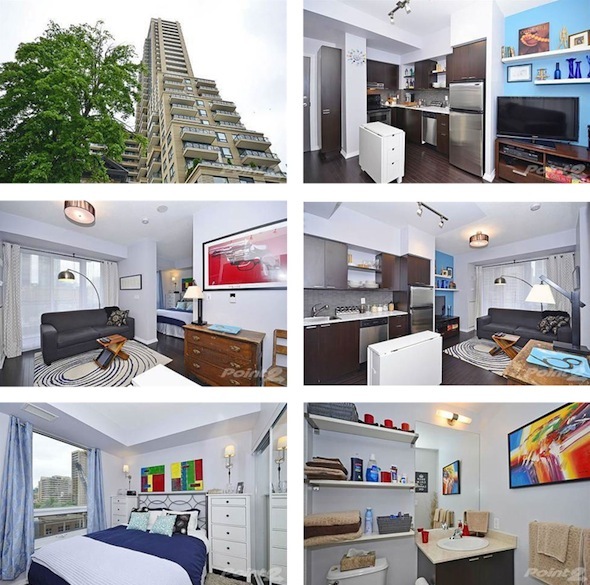 Bright Floor-To-Ceiling Windows With Hardwood Flooring Throughout Facing The Inner Court Yard. Spacious Sized Master Bedroom With Mirrored Closets. Steps To The Harbourfront, T.T.C. Street Car To Union Station, BMO Field, C.N.E., Marinas, Parks & The Martin Goodman Trail. Amenities: 24 Hr. Concierge. The Exclusive Use Of "Club Oasis" Featuring Fitness/Weight Areas, Yoga, Indoor Pool, Rooftop Garden With Outdoor Jacuzzi, Tanning Deck & B.B.Q's. Ample Free Visitors Parking. Amenities: Exquisite Water Garden And Courtyard, 24Hrs Concierge, Indoor & Outdoor Swimming Pools, Sauna, Gym, Tennis Courts, Daycare, Party/Meeting Room. 1 Owned Parking! Details from listing: Fridge, Stove, B/I Dishwasher, Hood Fan, Washer, Dryer, All Existing Light Fixtures And Existing Vertical Shutters, Jacuzzi, One Underground Parking Space. *All Utilities + Basic Cable TV Are Included In The Maintenance Fees* Wow! . 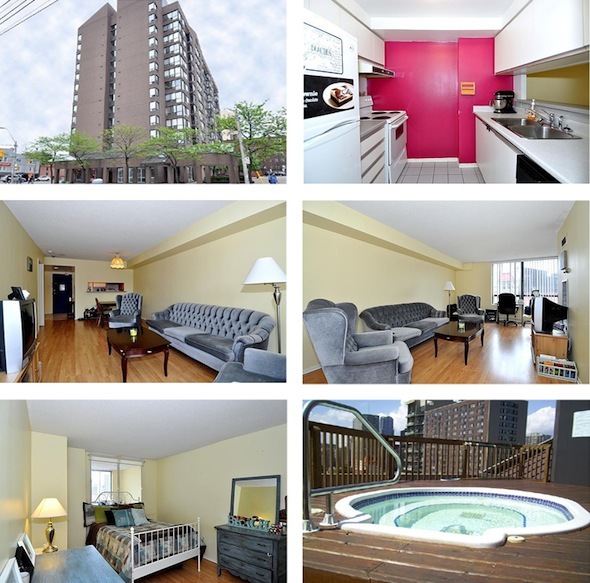 Steps To Ryerson, U Of T, Eaton Centre, Yonge, Metro, Shops, Hospitals, Dundas Sq, Subway. 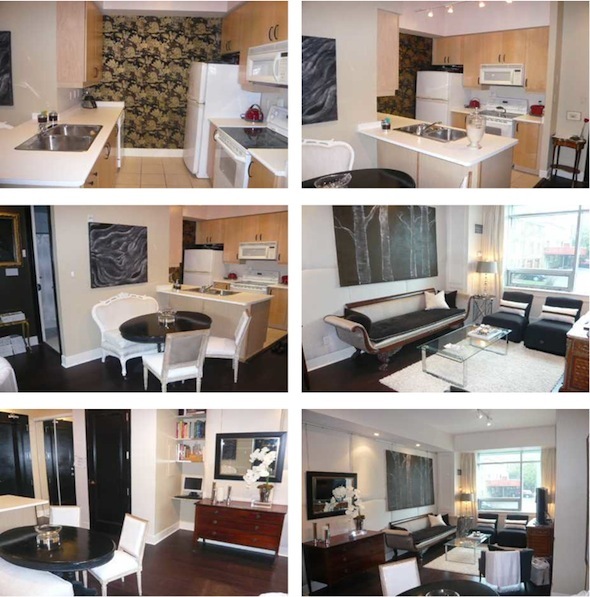 Details from listing: Highly Demanded Square One Building Almost Everything On Walking Distance! 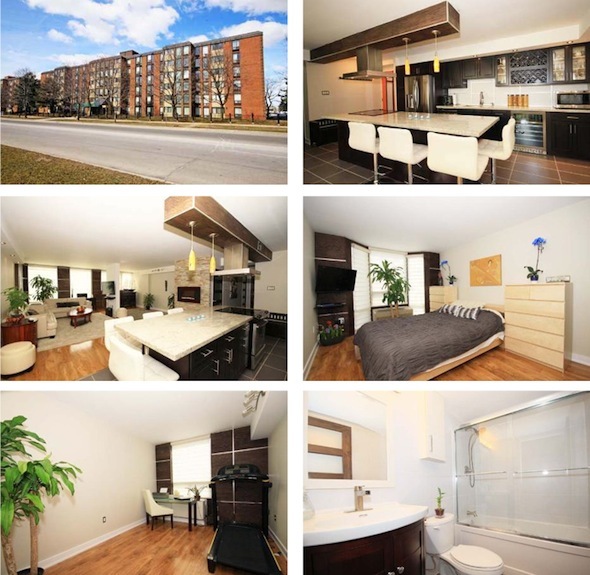 Well Maintained, Spacious 2 Bedroom Condo. 816 Square Foot Saturn Model. Higher Floor With Great Unobstructed View. Engineered Wood Floor In Living And Dining Room. Tastefully Painted, Stainless Steel Appliances, Granite And Ceramics And Other Quality Upgrades. 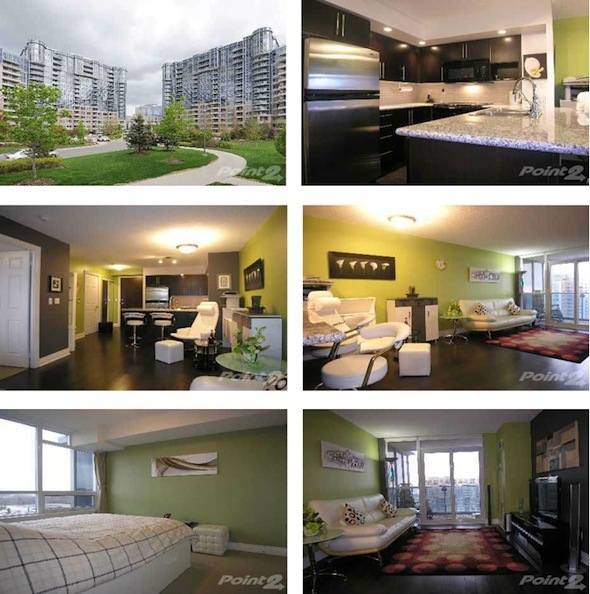 Walk To Go Bus, Sheridan College, Theatre, Restaurants, Square One Mall, YMCA, School And Bus Stop At Door Step. 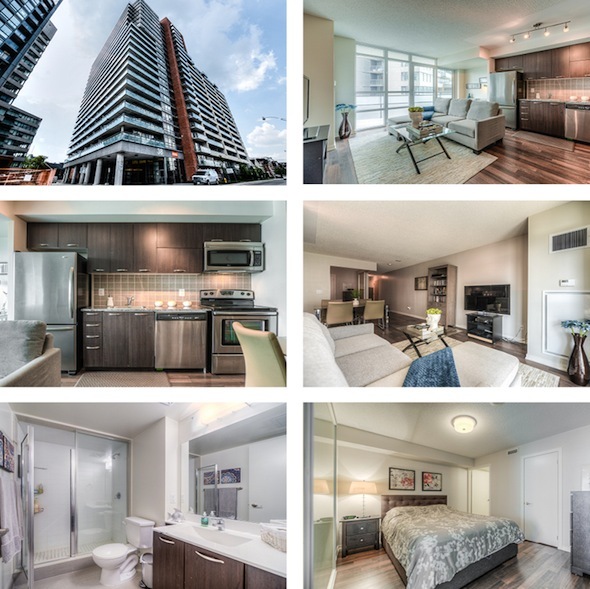 Details from listing: Open Concept & Upgraded Unit Boasting Ne Toronto City Views Through Floor-To-Ceiling Windows & Walk-Out To Functional Balcony. 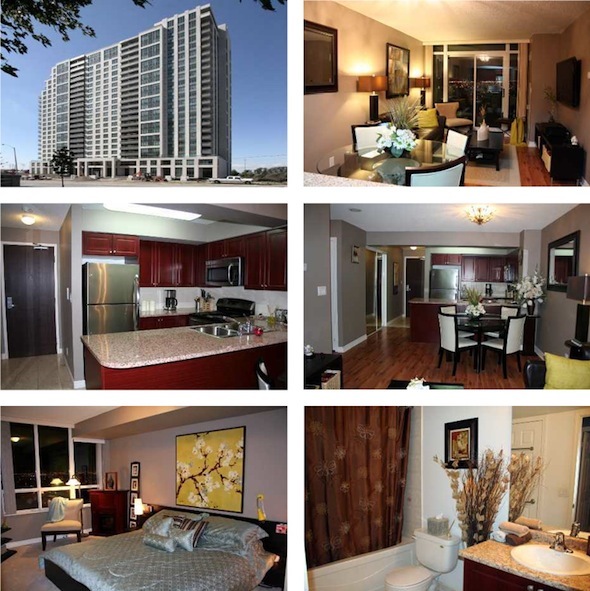 Fit To Entertain With Granite Countertops, Stainless Steel Appliances, And Rare Powder Room! 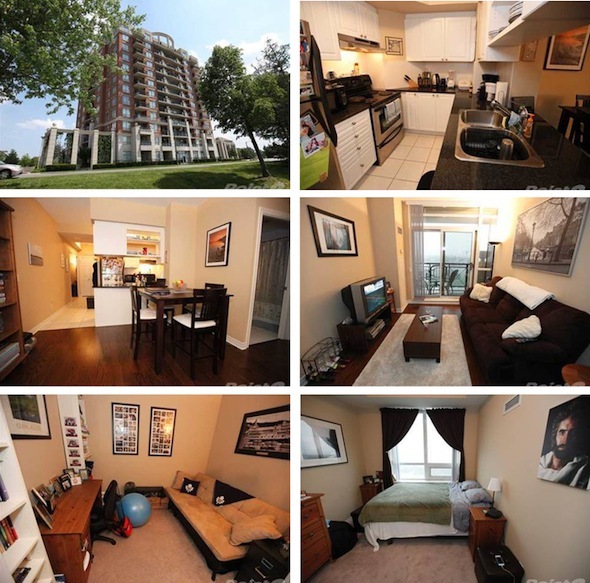 Large Master W/3Pc Ensuite, & Ample Closet Space; Owned Locker.